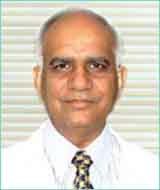 Dr. Kulbhushan S. Dagar has been in the field of cardiac surgery for over 16 years of which the last decade has been dedicated exclusively to the care of infants and children with congenital heart defects. 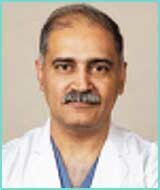 An accomplished surgeon he has operated upon the whole spectrum of congenital cardiac defects in newborns and children, regardless of complexity. 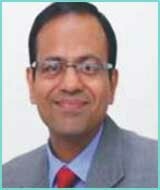 He has the breath of expertise and experience to tackle the most complex and challenging of cases. 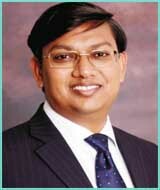 He leverages innovative techniques and leading edge technologies to care for children with heart defects from India and Overseas. 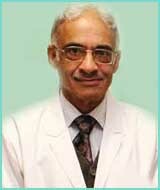 His areas of special interest include complex congenital heart defects in newborns and valve repairs in children. 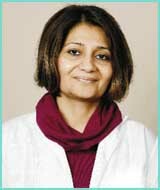 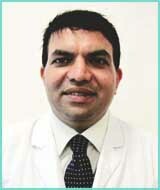 Dr. Dagar had his formal training at GB Pant Hospital, New Delhi. 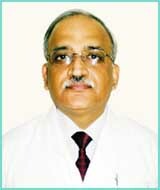 As Specialist Registrar he distinguished himself during his association with The Great Ormond Street Hospital for Sick Children, at London U.K. During his stay there he was initiated into Extra Corporeal Life Support and Heart Transplant techniques. 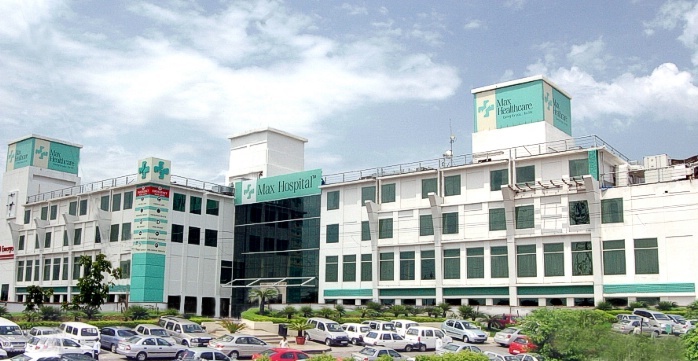 Prior to joining Max Healthcare he was Director Paediatric Cardiac Programme at Lotus Childrens Hospital, Hyderabad and EHIRC, New Delhi. 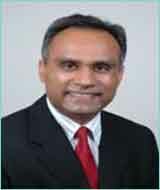 He has been published extensively in national and international peer reviewed publications. 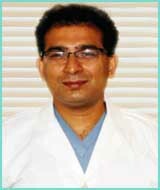 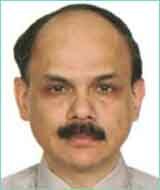 He has also authored chapters for medical textbooks.